Here is your chance to get some amazing presidential election gifts that you can personalize on Zazzle. Donald Trump, Hillary Clinton or a political animal. Something for everyone! There is products for the democrat, republican and the animal lover. For those not familiar with Zazzle, it is a custom online print on demand site (POD) with hundreds of different products. The products below are from collections and category pages which show many different political products from pin-back buttons, stickers to funny t-shirts. Plus many more political themed gifts offered in four of my stores. See below for the current sales special and code. 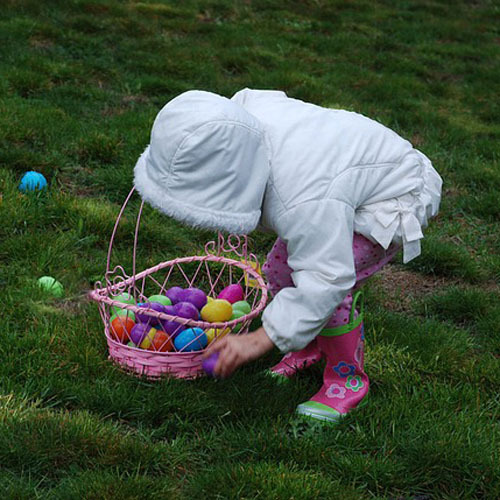 Click on the images and links (red and blue) to visit this site and find something just for you. Examples of the products within these Zazzle stores are shown below to purchase. Many of my designs are original and something that you will not find anywhere else. When adding these to your shopping cart, add the latest promo code for additional savings. Found in the Pro Hillary Clinton - Satire Clintion Collection. Check often for more products that will be added. Combinations of the two popular parties are found in the Political Parties collection. 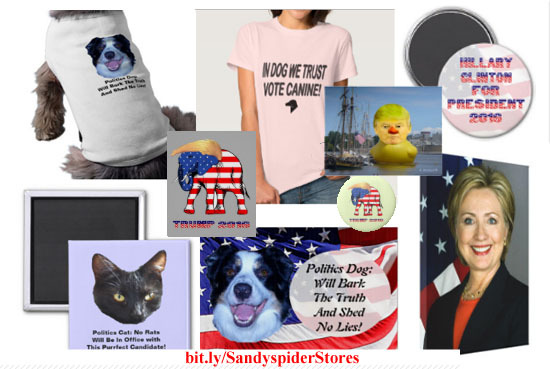 Found in the Political Animals Collection with these products below! Literally just what it states! These are the animals of the furry kind, whom are running for the presidency. In my opinion, the only true candidates. Tthis offer is time sensitive with up 60% off the upcoming election and all products on Zazzle. This is a percentage from 15% to 60%, depending on the product. Example: T-shirts are 30% off the original price. Take 60% off greeting cards and stickers. Use the promo code ELECTOSAVE60 at checkout. Offer is valid through September 15, 2016, 11:59 PM PT. If you miss this one, check out the top of the Zazzle site for more deals. Contact me at admin@giftsyoutreasure.com for a custom product. Download your free gift eBook. Please leave a comment so I know you have visited. If the area does not show up, click on the "No Comments to open up the comment area. Thanks! Buy Sandy a Cup of Soup :-) if you liked this post. Shops from Zazzle. Gifts from cards, clothing, home decor and more. Click on image buttons to go there. copyright by giftsyoutreasure.com. Travel theme. Powered by Blogger.